Special events can create a lot of waste, but luckily we have great waste resources in the St. Louis city to provide this service. 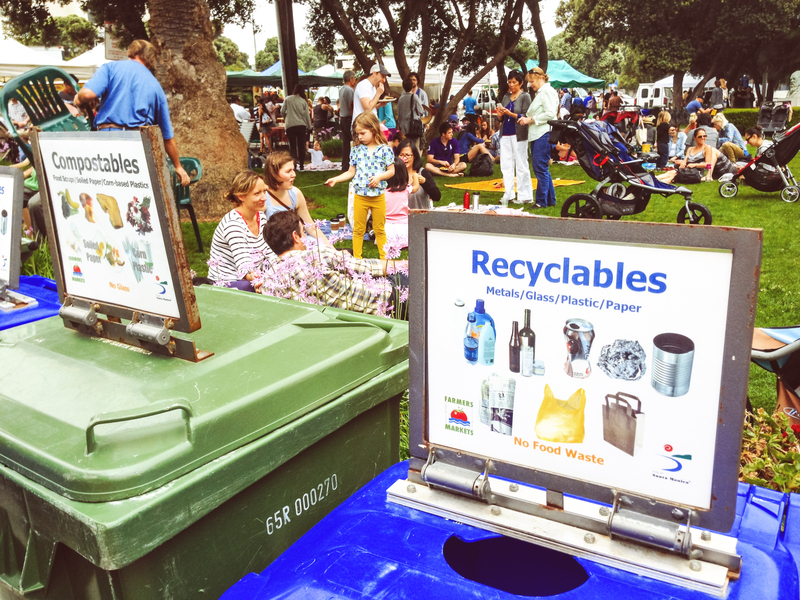 If you are interested in having waste services provided at your event, contact the organization or business directly. City of St. Louis Office of Special Events F.A.Q.